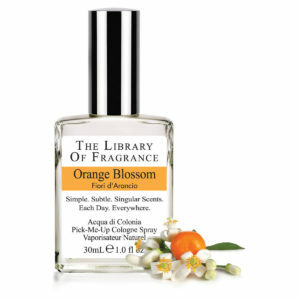 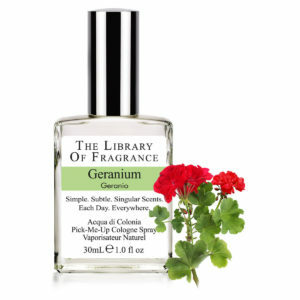 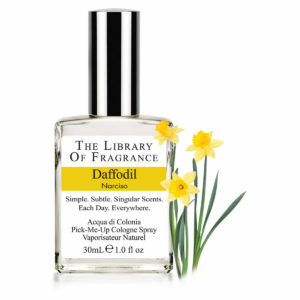 The Library of Fragrance Dandelion is a transparent, sheer, green floral. 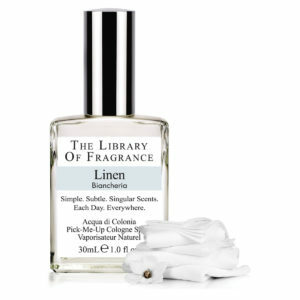 A timeless scent, it is always current and in fashion. Known worldwide by a variety of names, including lion’s tooth, fairy clock, priest’s crown, swine’s snout, blowball, milk gowan, wild endive, wet-a-bed, white endive, cankerwort, puffball, and Irish daisy, there is no society unfamiliar with the humble dandelion.